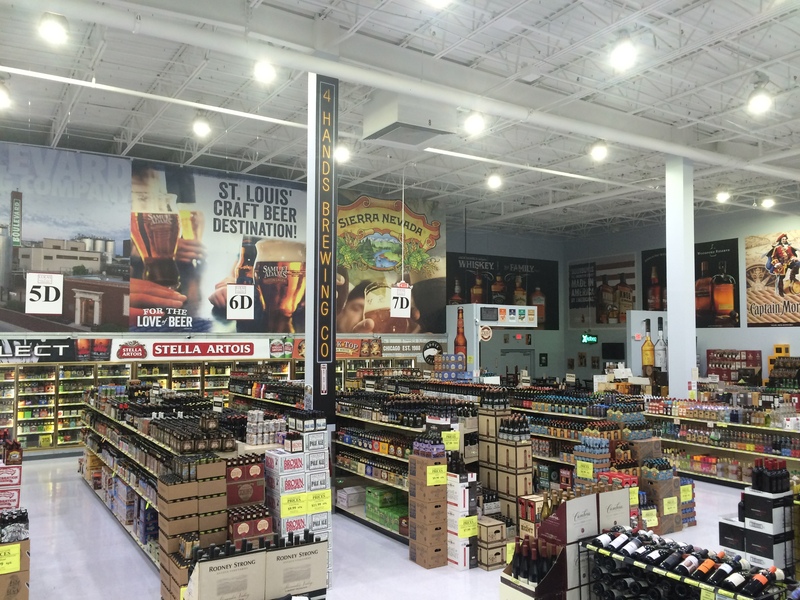 Welcome to Lukas Wine & Spirits St. Louis! And a very well rounded staff ready to help you in enhancing your libation experience! -Wine and Beer by the glass! 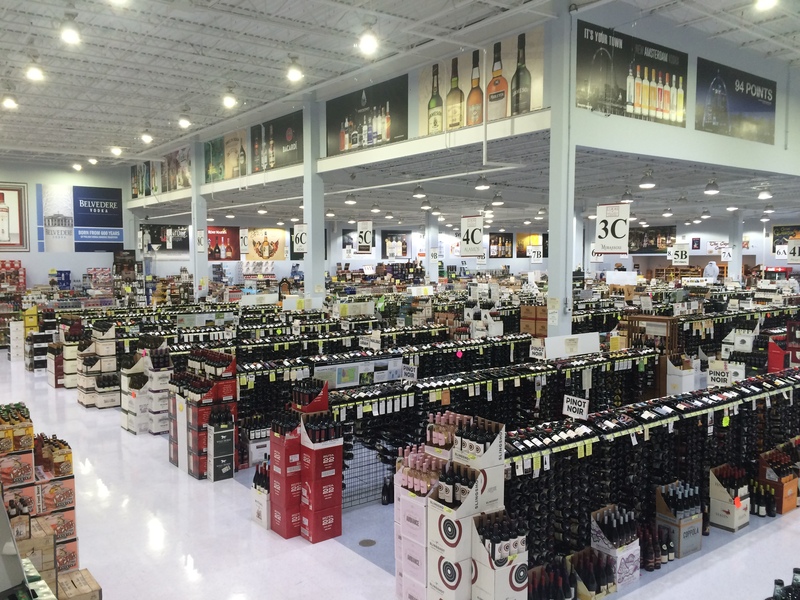 Lukas Wine & Spirits began with a small 3800 square foot retail store in Lenexa, Kansas. 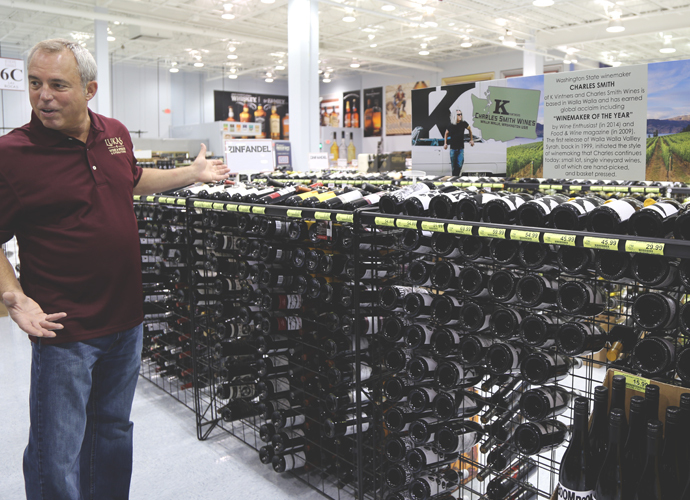 Appealing to wine consumers became the direction of the company. 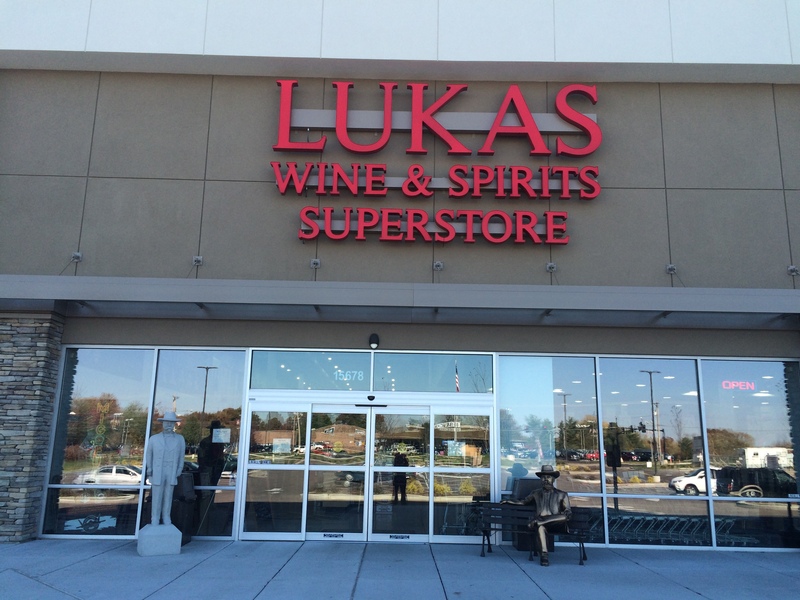 In 1995 Lukas moved to an 18,000 square foot store in Overland Park, Kansas. It was there that the concept of “low margin, high volume” began. –1,500 Spirits means we have an entire wall dedicated to Scotch Whiskey and an entire wall dedicated to Vodka. While we boast the Spirits you know and like, we can easily find you a new favorite Rum, Tequila or Gin to enjoy in your cocktail of choice or just over ice. –1,400 Beers means we can make any beer drinker happy. Whether you prefer a nice, crisp light lager or a heavy, thick Imperial Stout, our beer department stays on top of everything happening in the ever expanding beer world. 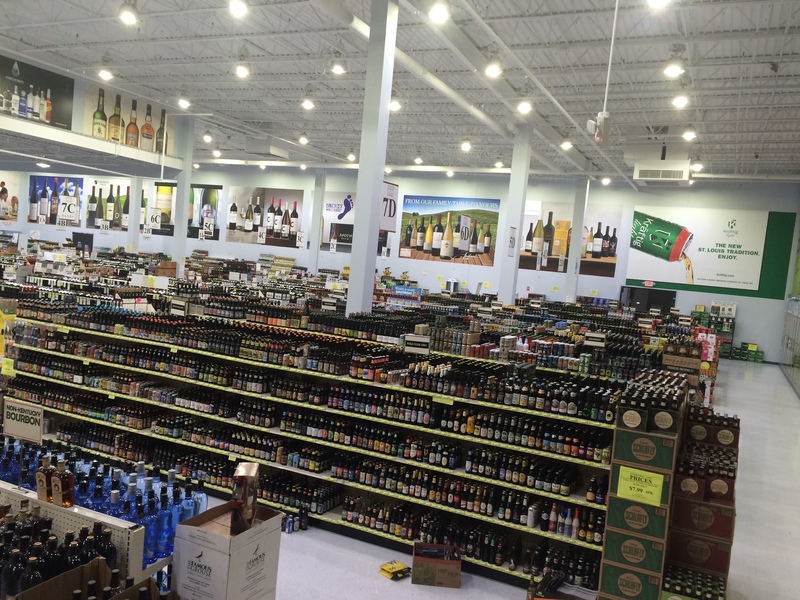 Lukas was named “ Best Liquor Store” by the Riverfront Times in 2006 and 2014. 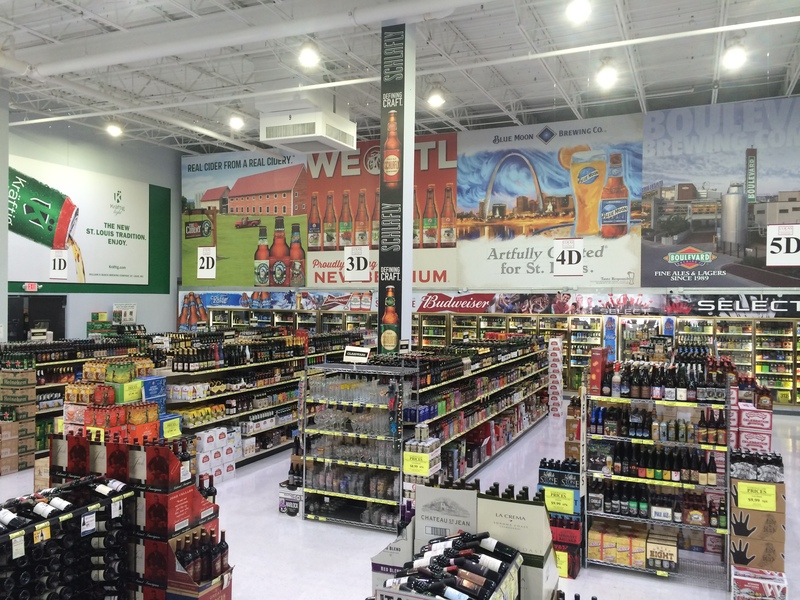 Beeradvocate.com says we are the best beer store in Missouri. 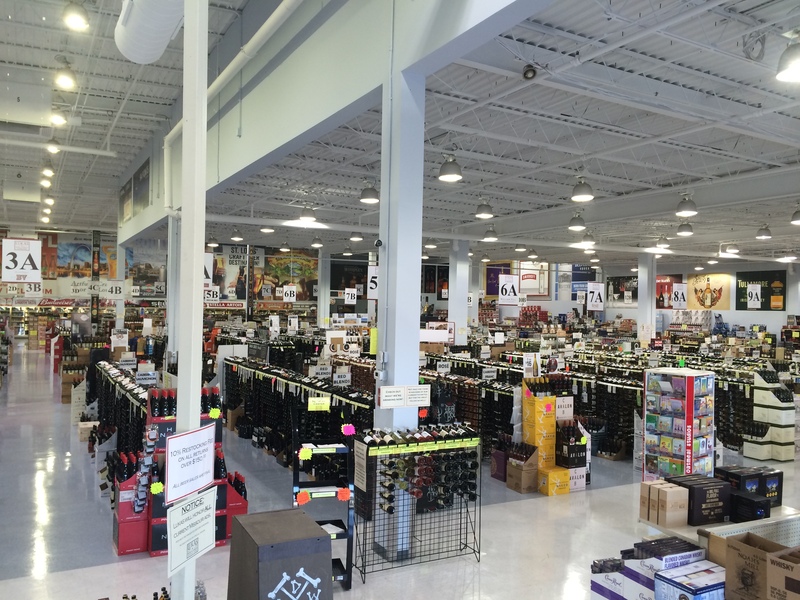 Our store is staffed with 5 wine consultants, 5 beer experts, 4 spirit advisers and 1 cigar expert. ”EVERYDAY LOW PRICE” will always be our concept. 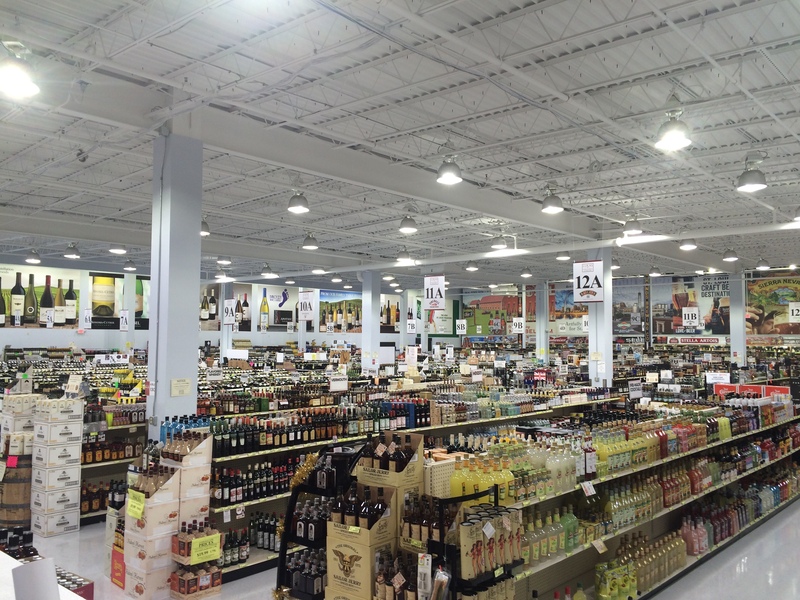 -During his ten years with Sam’s, his store was twice named “Warehouse of the Year” and once named “Store of the Year”. -He was a coach at the Walton Institute in Little Rock, Ark. His store also received the Helen Walton Award for Excellence. 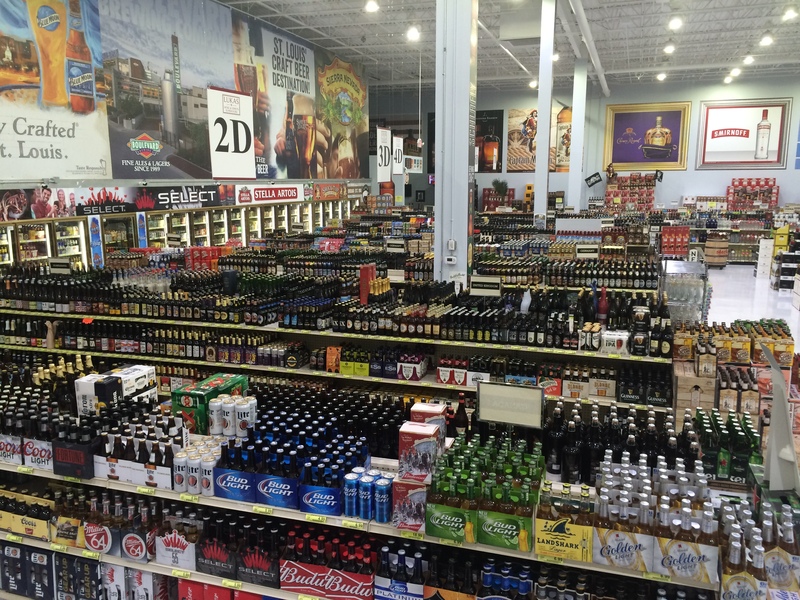 -Gary is dedicated to having the best full service Wine, Beer and Spirit store in St. Louis.